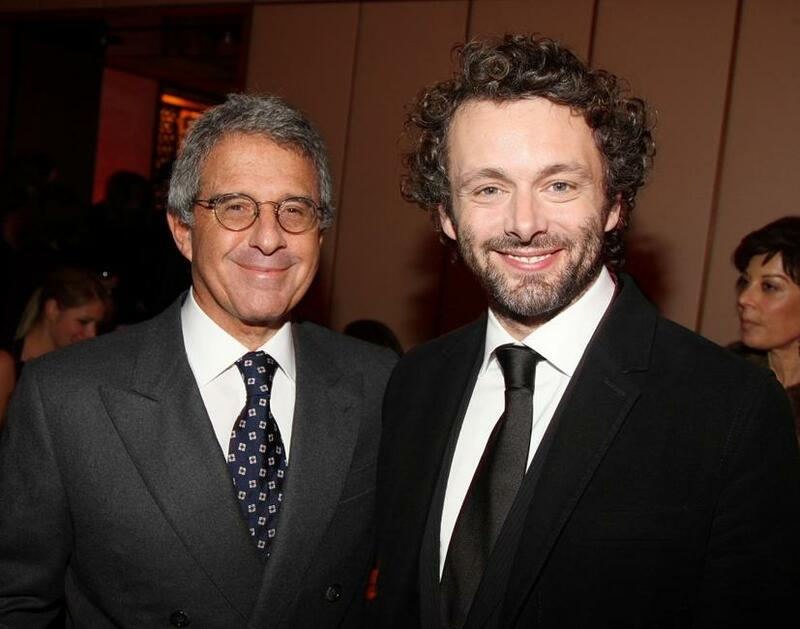 Rebecca Hall at the New York premiere of "Frost/Nixon." 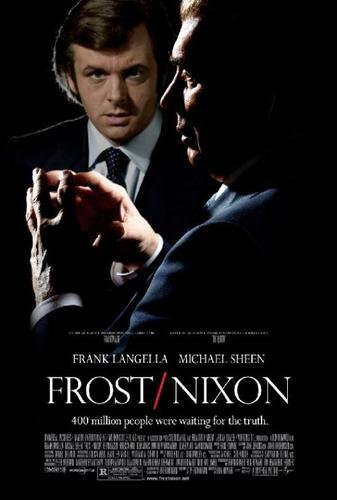 Sam Rockwell and Leslie Bibb at the New York premiere of "Frost/Nixon." 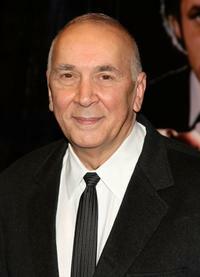 Frank Langella at the New York premiere of "Frost/Nixon." 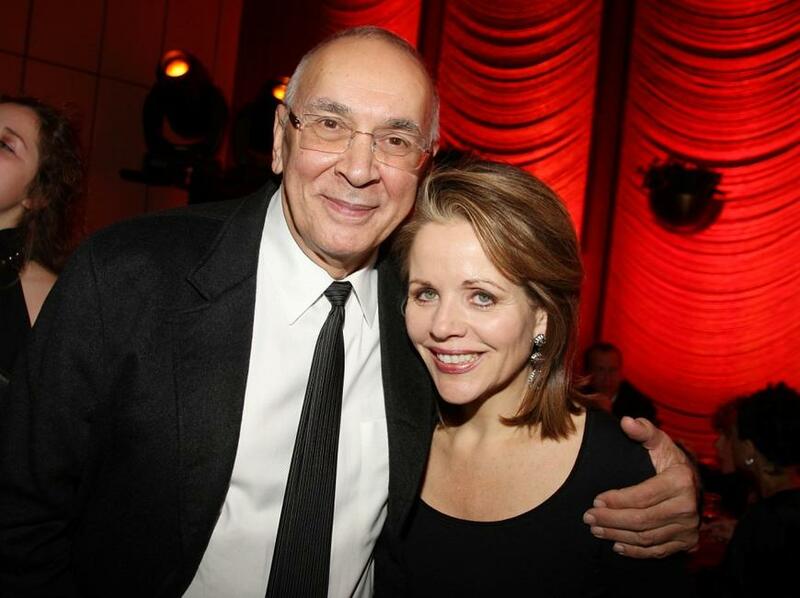 Frank Langella and Renee Fleming at the after party of the New York premiere of "Frost/Nixon." 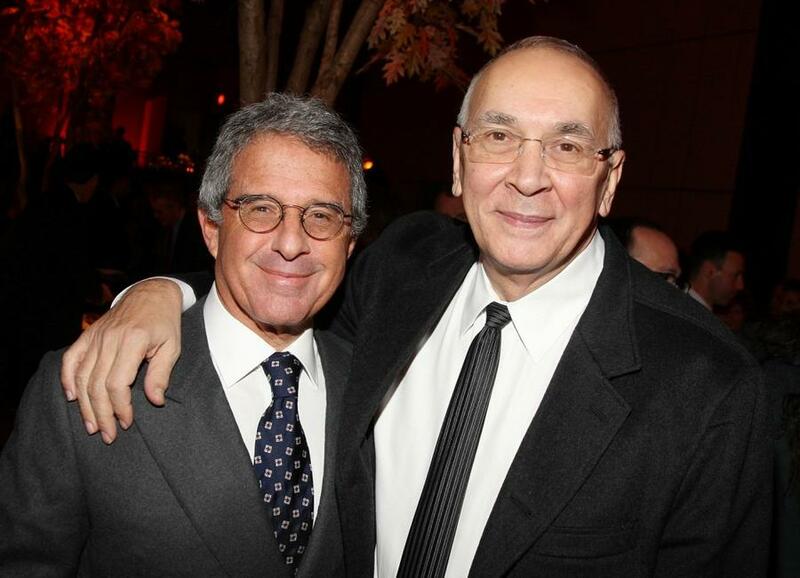 Ron Meyer and Frank Langella at the after party of the New York premiere of "Frost/Nixon." Ron Meyer and Michael Sheen at the after party of the New York premiere of "Frost/Nixon." 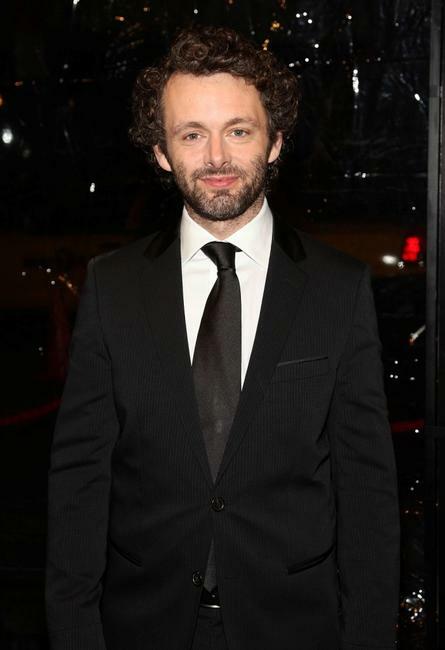 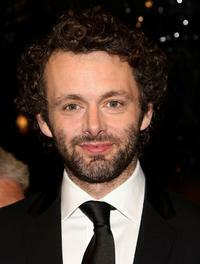 Michael Sheen at the New York premiere of "Frost/Nixon." Kevin Bacon at the New York premiere of "Frost/Nixon." 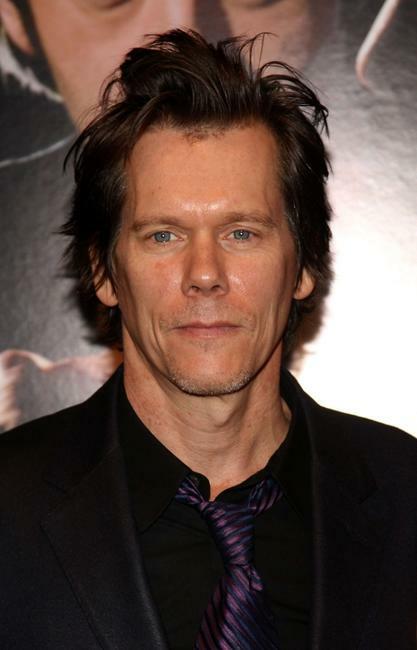 Kyra Sedgwick, Kevin Bacon and Sosie Bacon at the New York premiere of "Frost/Nixon." 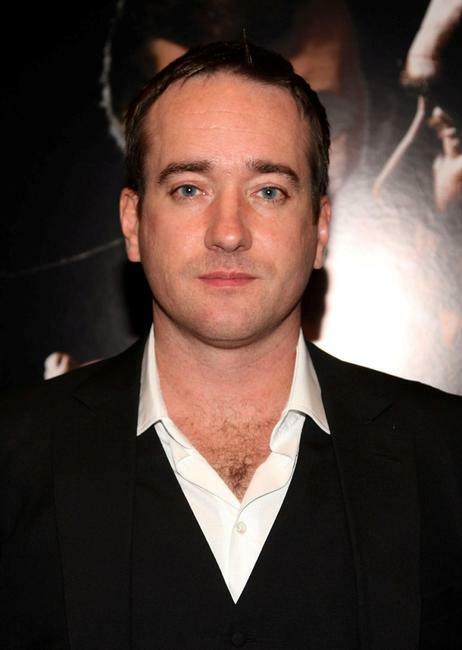 Matthew Macfadyen at the New York premiere of "Frost/Nixon." 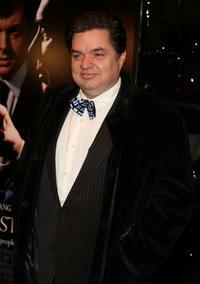 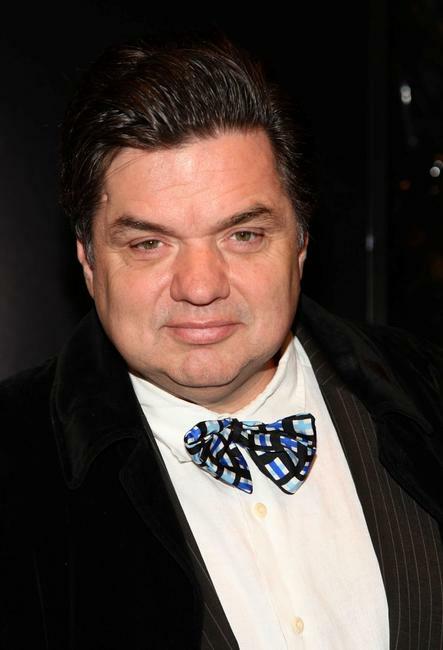 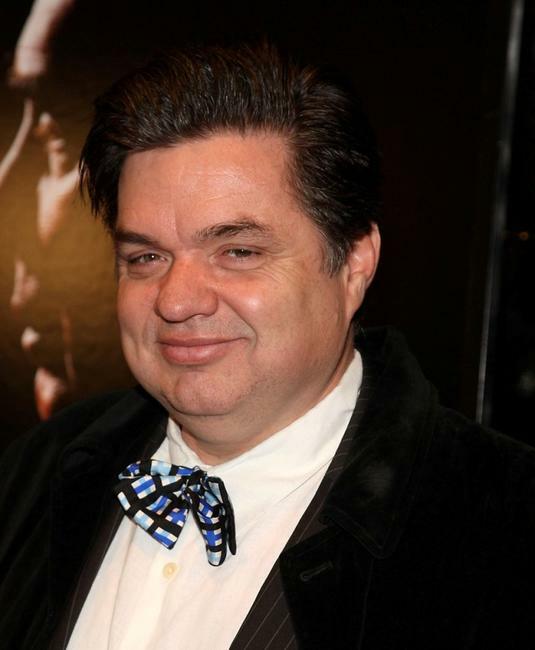 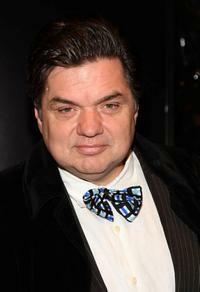 Oliver Platt at the New York premiere of "Frost/Nixon." 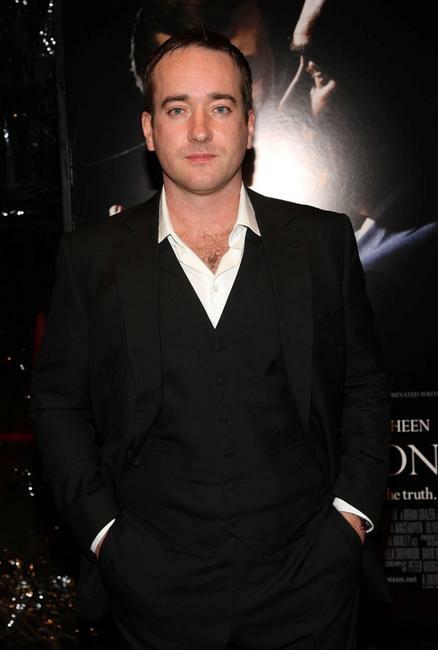 Sam Rockwell at the New York premiere of "Frost/Nixon." Kate Jennings Grant at the New York premiere of "Frost/Nixon."